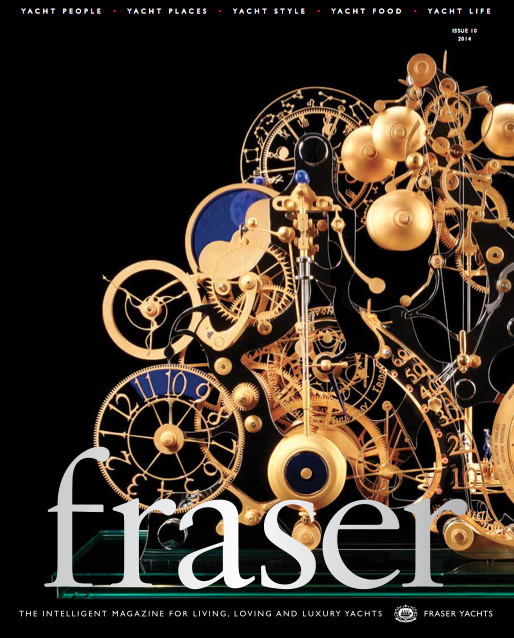 I am truly delighted to announce that I have been appointed as commissioning editor on the beautiful, luxury magazine for Fraser Yachts – Fraser magazine. Having worked with this prestigious superyacht brokerage firm for a number of years now, I am very happy to be joining a new and exciting team putting the 2015 edition together. Packed full of insightful and intelligent editorial, not to mention the latest in Fraser Yachts sales and charter, this year’s issue looks set to be one of the best yet.